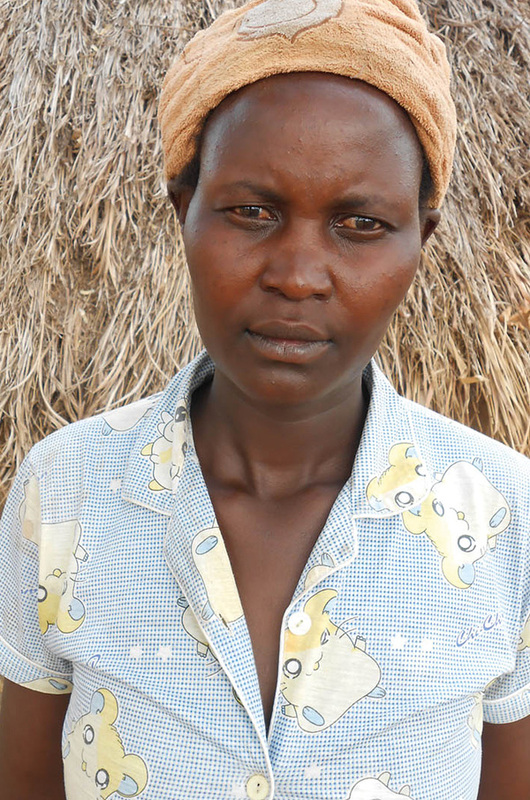 Christine runs a small fish shop in Kalengo, Uganda, and has four children at a nearby school. She recently joined a Build Africa Village Savings and Loans Association (VSLA) group to support her struggling livelihood. "Before, life was quite difficult. My business did not enable me to meet basic needs for my family. I had to do tough manual labour in the community to support my earnings. "The VSLA has greatly helped me to expand my struggling fish business to selling vegetables too. I have been able to save and begin constructing a commercial house to trade from. My dream is to finish the house so that I am able to conduct business and rent out the other rooms."